Jim has long been an innovator and is an early adopter of game-changing technologies. 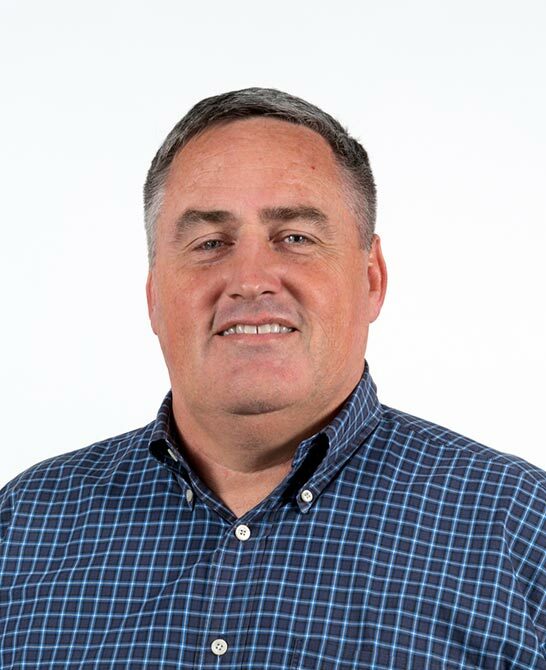 In his role as Senior Vice President of Innovation for SHR, Jim leads our team in the development of future technologies for the hospitality industry. Prior to working in the hospitality technology sector, Jim worked at Lockheed as a research engineer at the NASA Johnson Space Center in the Hypervelocity Impact Test Facility, where he designed ballistics tests to investigate impact phenomena at very high velocities, then analyzed and reported the resulting data. In 1993, Mosaic, the first public web browser was introduced and, within weeks, Jim built a website for his research laboratory at NASA—one of the first websites ever built! Immediately, Jim recognized the potential to bring the internet into the mainstream and, in 1994, he left NASA to start Webvertising, the company that ultimately created the iHotelier central reservations system. Jim’s long history with innovation and the internet in particular gives him unique insight into the business trends and technologies. Jim holds a Bachelor of Science in Engineering from Trinity University, and a Master of Science degree in Mechanical Engineering from Rice University.